Posted March 6th, 2019 | Category: Replay Video Capture, Stream & Save. Additionally, the NCAA March Madness Twitter account just recently tweeted out the most updated brackets. Click the graphic to enlarge. Along with your standard viewing options, you can always live stream the rest of March Madness from CBSSports.com online. 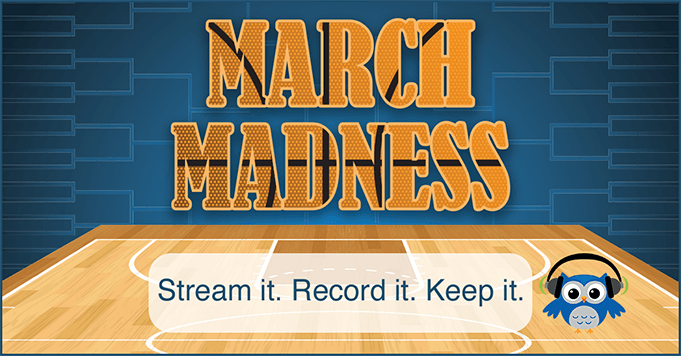 With the CBS Sports March Madness live stream, you can use Replay Video Capture to record every game in the postseason tournament! Replay Video Capture is the only software out there that’s tested and proven to record March Madness games from CBSSports.com in super high-quality video and incredible audio, so you can enjoy the madness again and again. This post has been updated. Originally posted: March 19, 2018. Any questions on how to start? Read up on the Replay Video Capture user guide, or contact us anytime. Posted March 19th, 2018 | Category: Replay Video Capture, Stream & Save. Posted March 9th, 2017 | Category: Replay Video Capture, Stream & Save. Start placing your bets – the madness is set to begin following Selection Sunday (March 14, 2017 @ 5:30 P.M. ET) to determine which teams have made it into the Final Four. 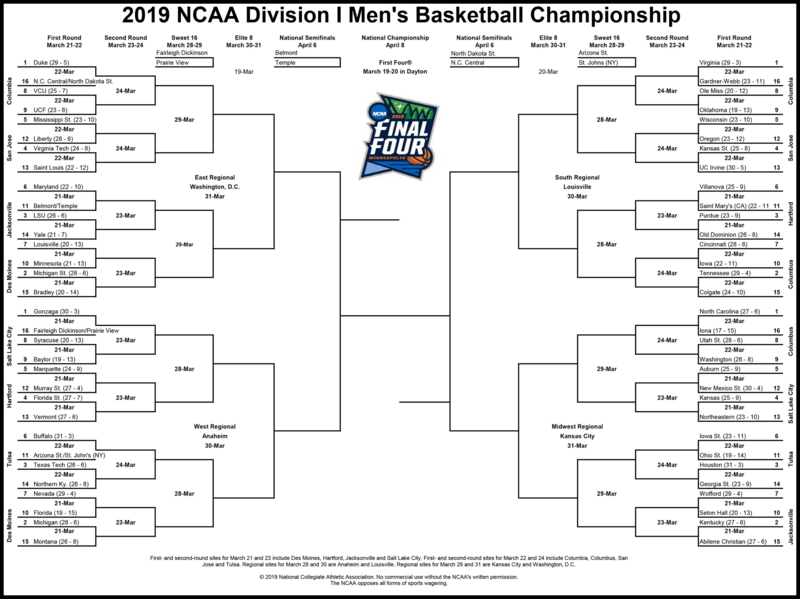 Along with your standard options, you can live stream March Madness from CBSSports.com online. With the CBS Sports March Madness live stream, use Replay Video Capture to record every game in the postseason tournament!